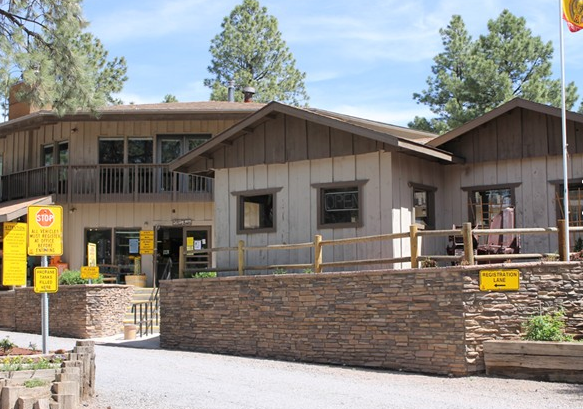 Purchased by KEI in November 2016, this property is a destination unto itself for families looking for some adventure during their epic Grand Canyon trip. 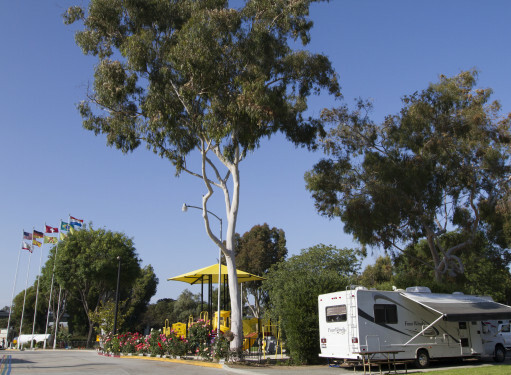 Onsite recreation includes the Beartrax GoKart track, a mini-golf course, swimming pool, cafe and more. 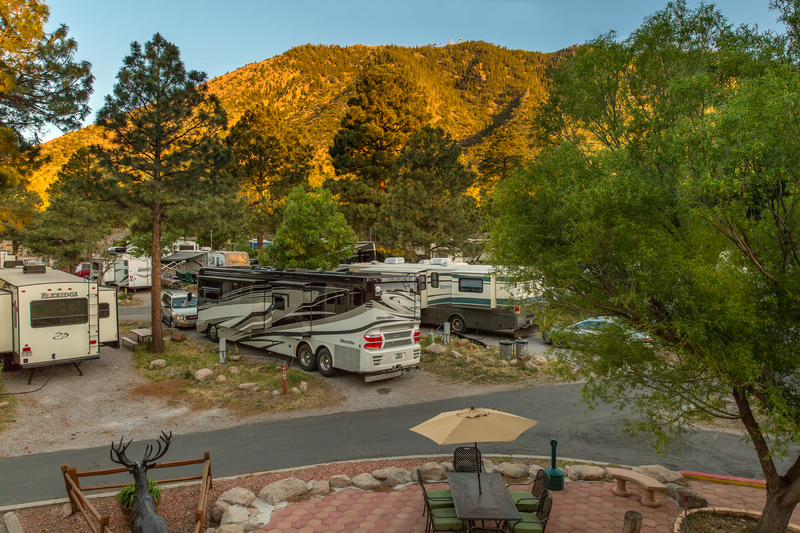 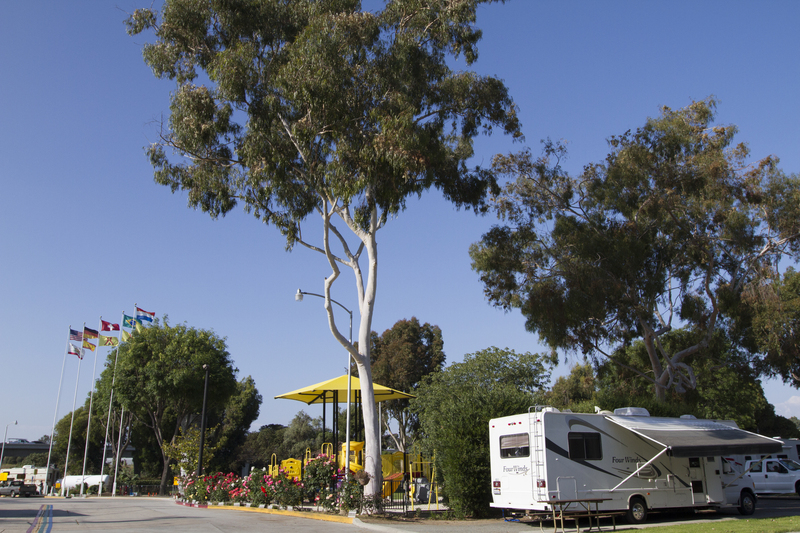 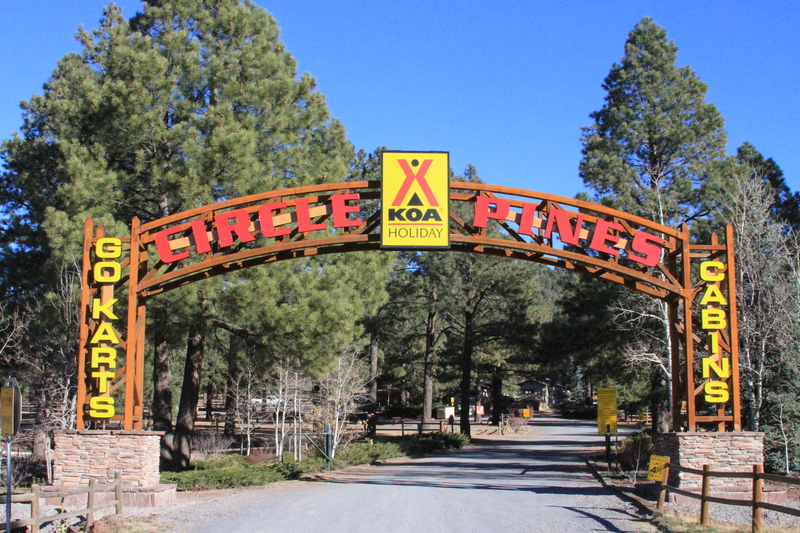 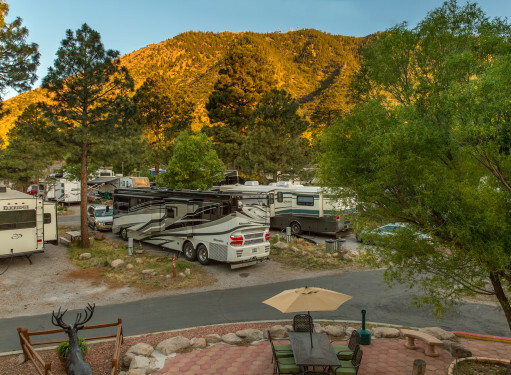 With big-rig friendly RV sites, Cabins and Deluxe Cabins this property will naturally lend itself to the KOA Resort brand in the future.